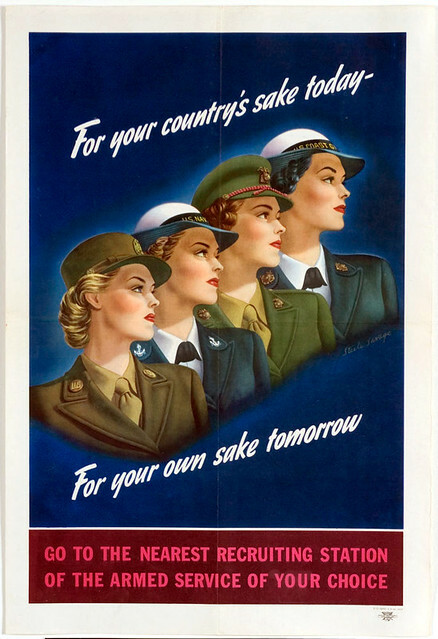 This time they come from the United States (preserved by Jackson Library, The University of North Carolina at Greensboro), and their target audience are women. 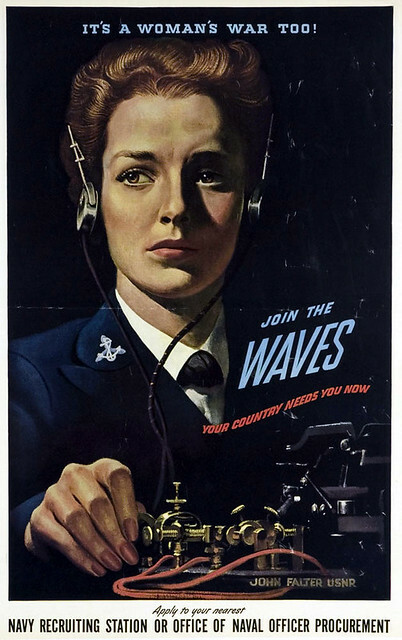 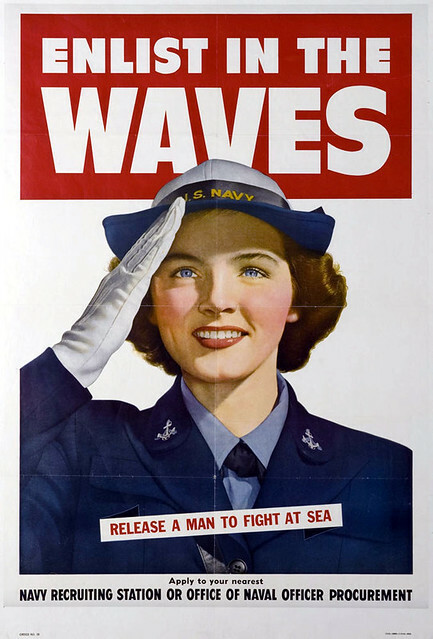 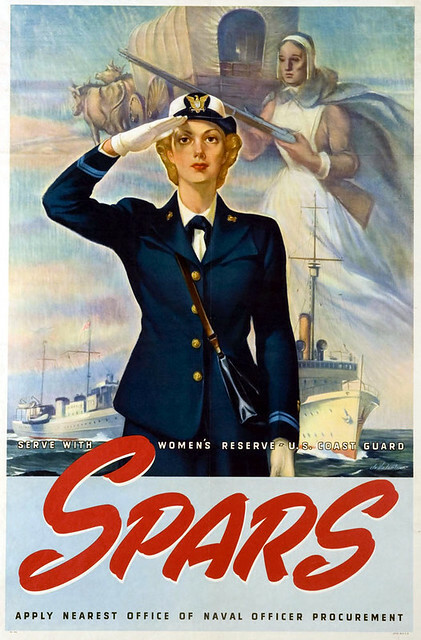 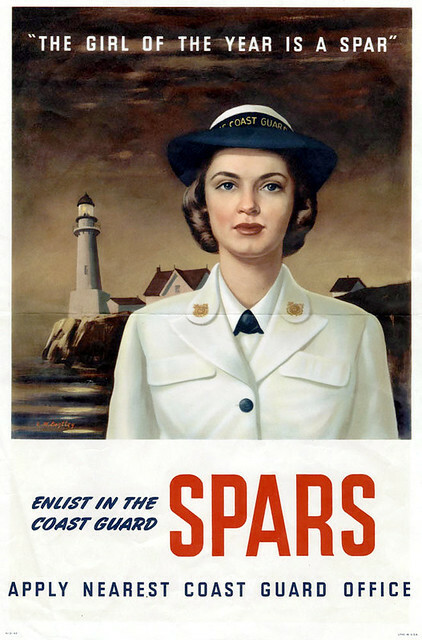 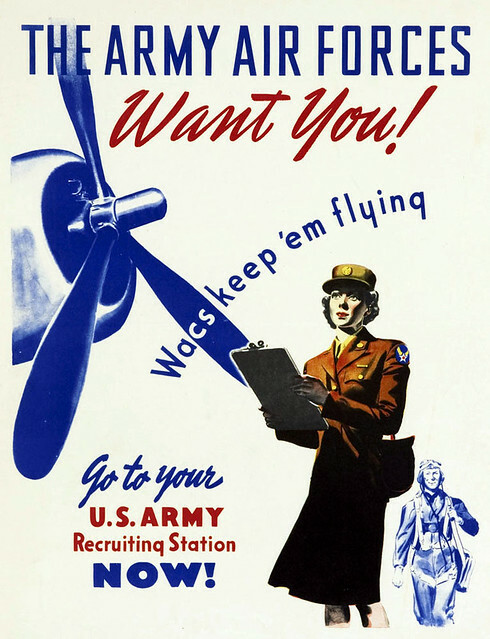 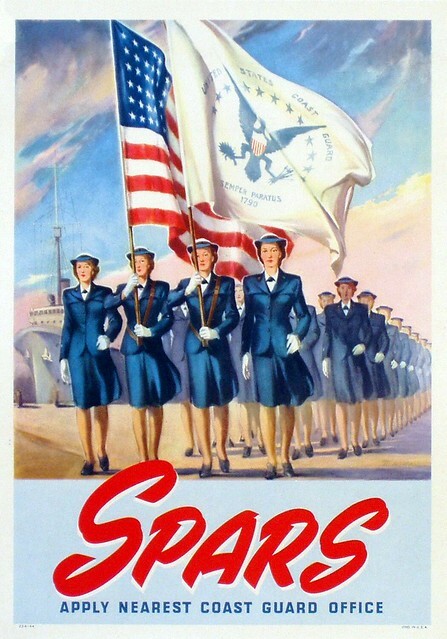 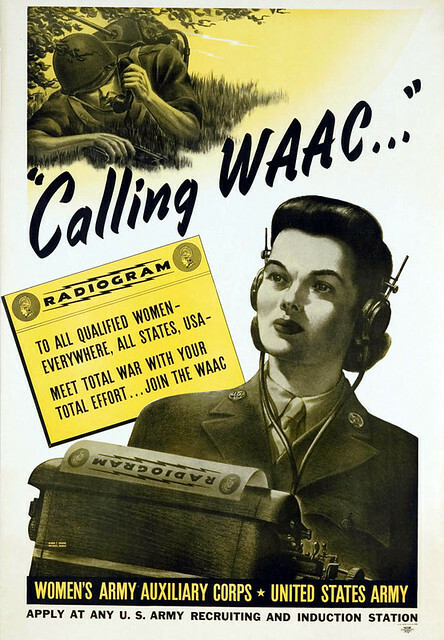 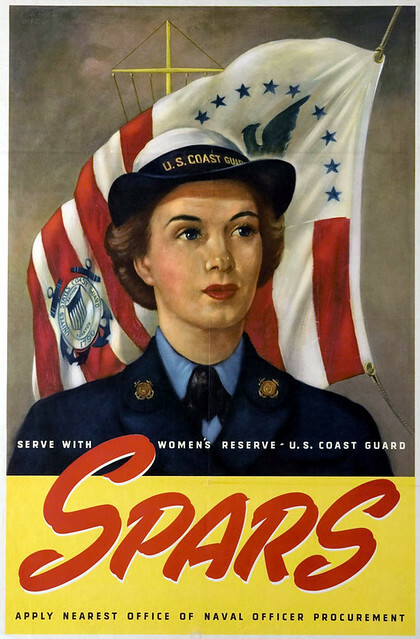 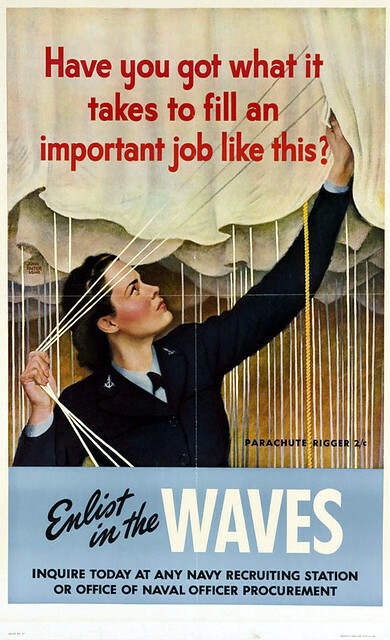 Ladies eager to perform their patriotic duties with US Army WAC (Women's Army Corps), US Naval Reserve WAVES (Women Accepted for Volunteer Emergency Service), US Coast Guard SPARS (Semper Paratus, i.e. 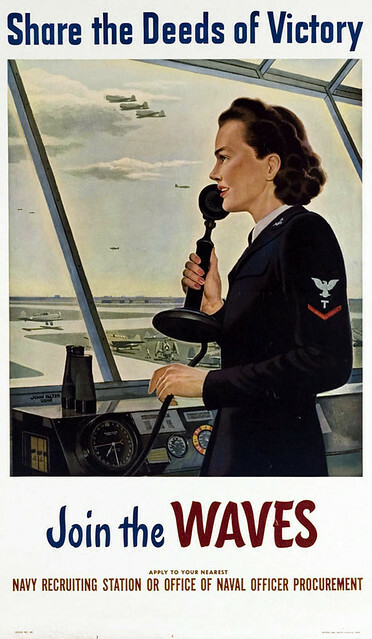 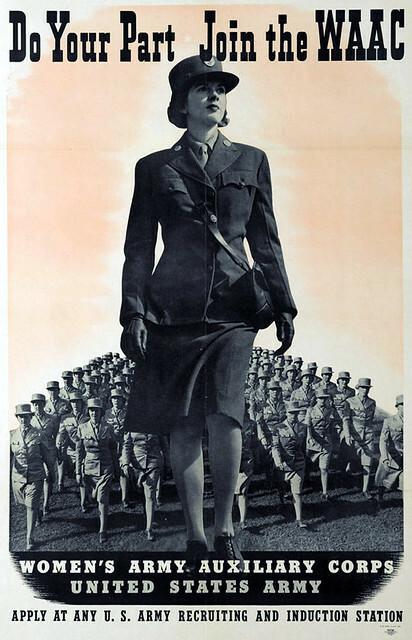 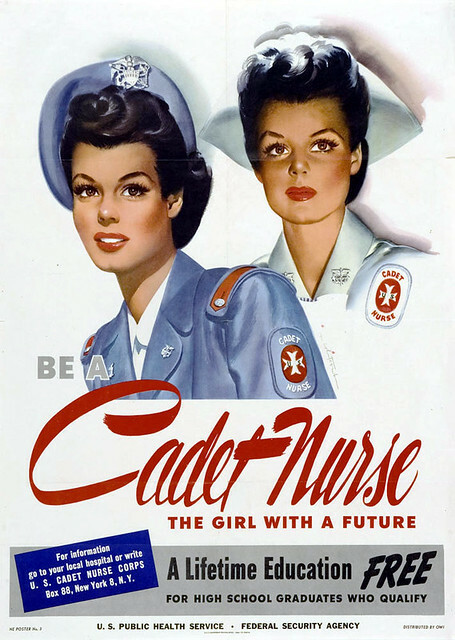 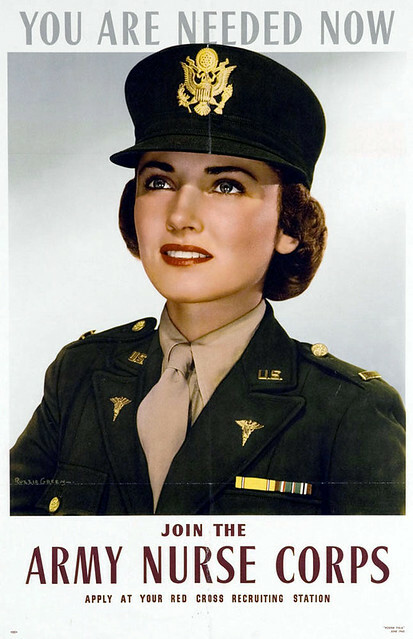 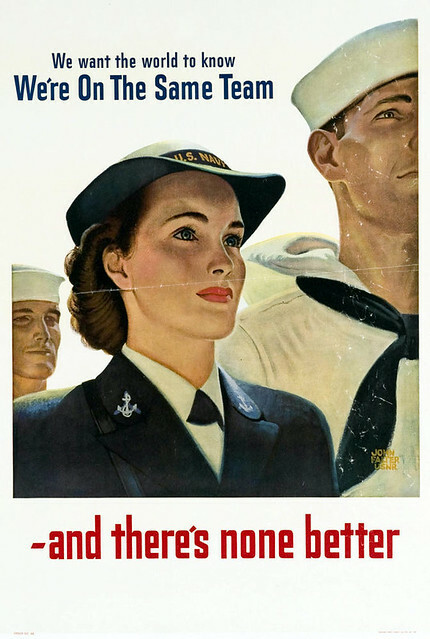 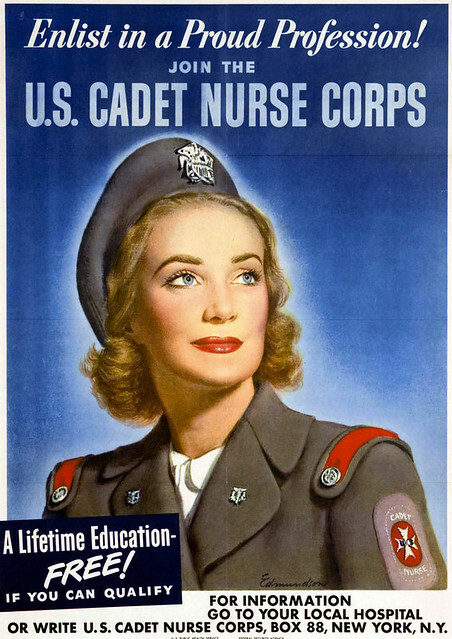 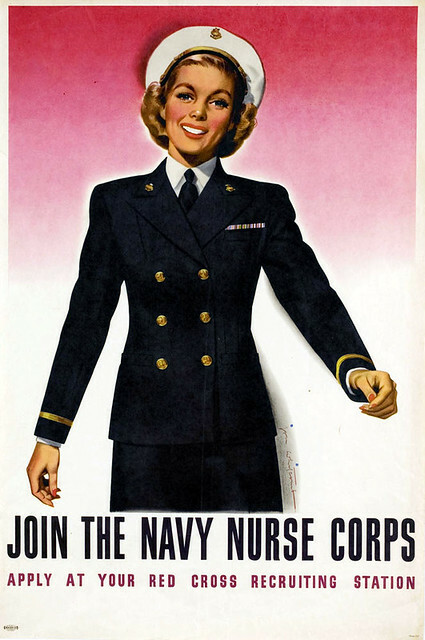 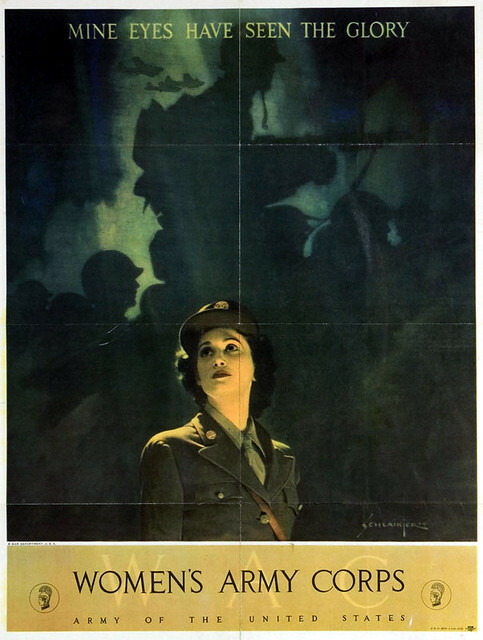 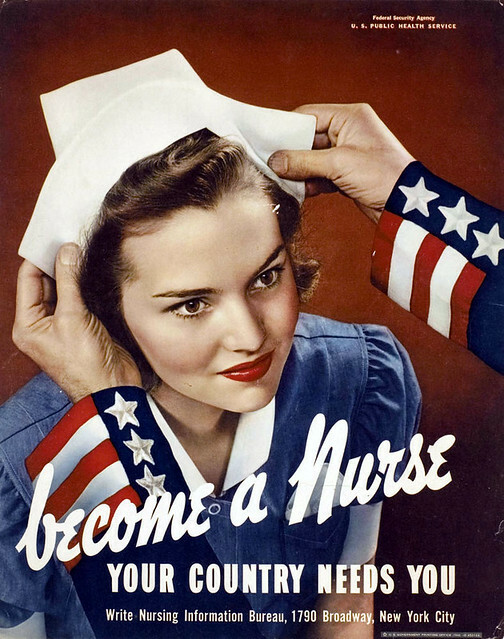 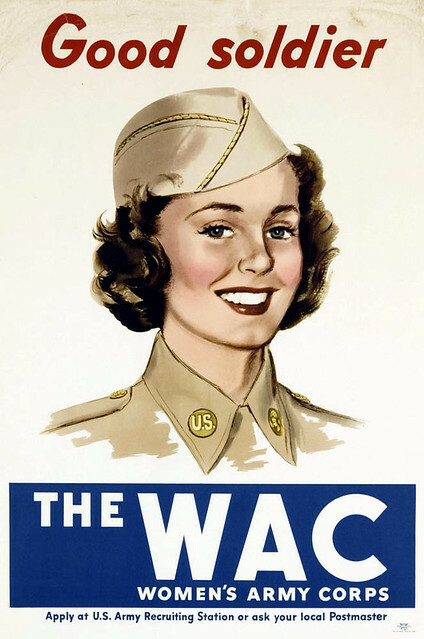 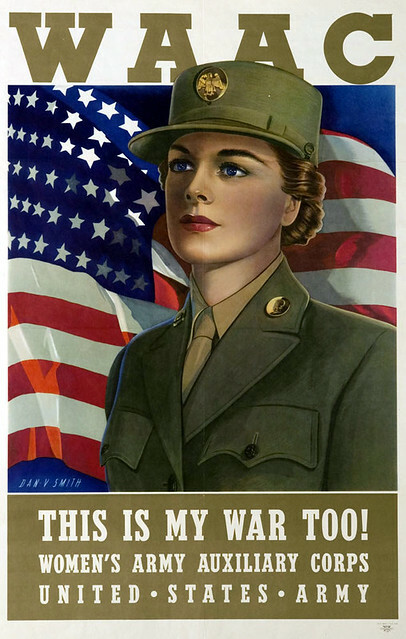 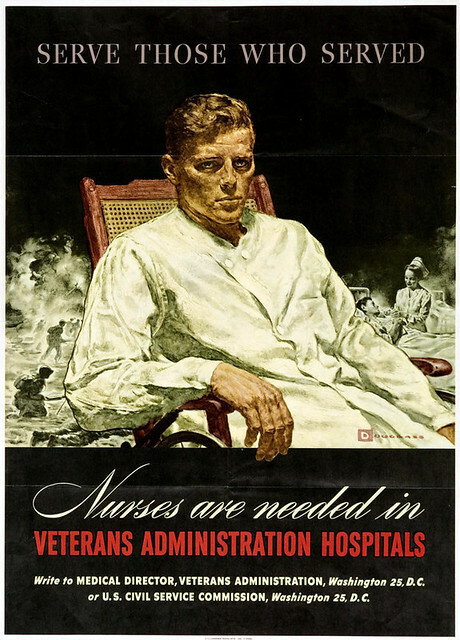 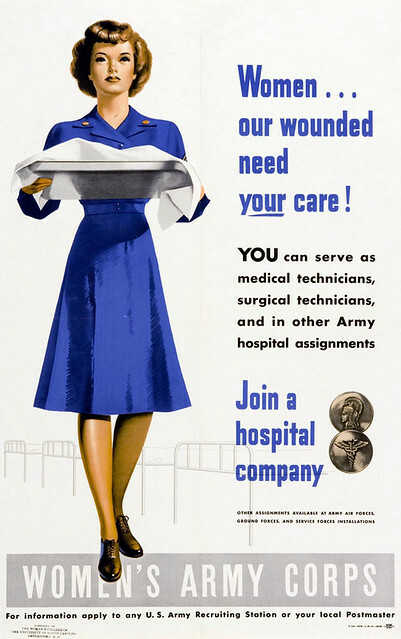 Always Ready - the motto of Women's Reserve) or US Cadet Nurse Corps. 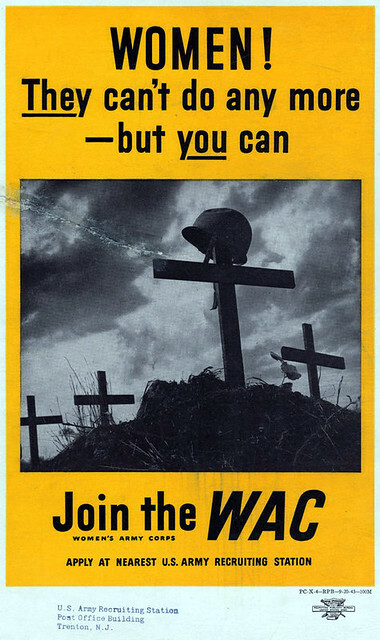 What a great collection. 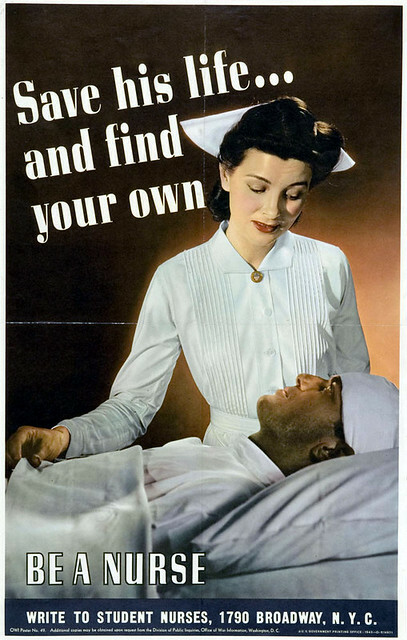 Some of these are really rare. 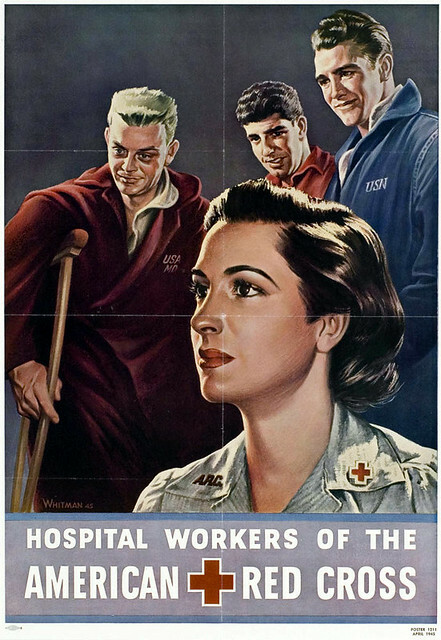 This is a fantastic collection of images! 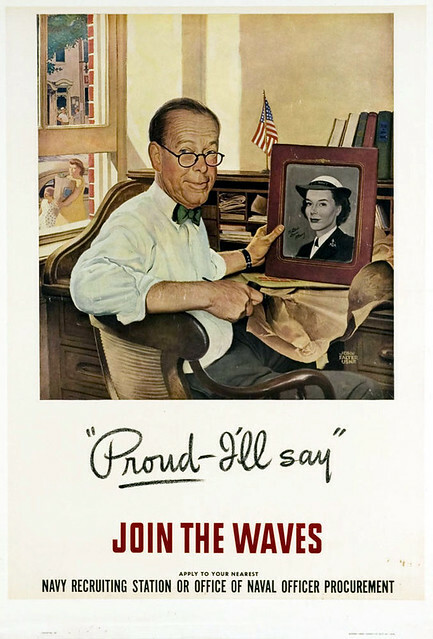 ..and I second Larry's comment.